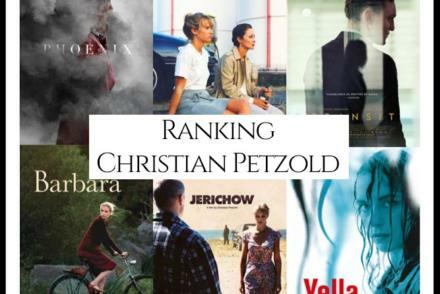 “What are Christian Petzold’s Best Movies?” We looked at all of Petzold’s directed filmography and ranked them against one another to answer that very question! 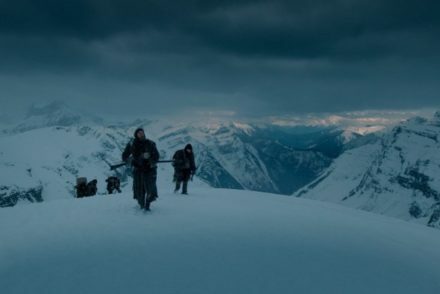 “What are the best Winter Movies Of All-Time?” We looked at 242 of the top Wintertime films and ranked them so we could answer that very question! 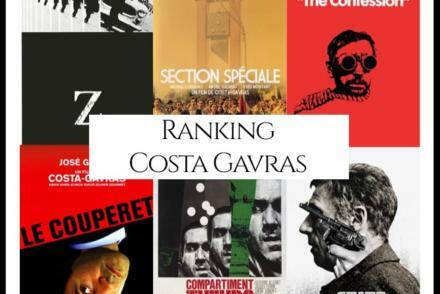 “What are Costa Gavras Best Movies?” We looked at all of Gavras’s directed filmography and ranked them against one another to answer that very question! “What are the best Summertime Movies Of All-Time?” We looked at 198 of the top Summer films and ranked them so we could answer that very question! 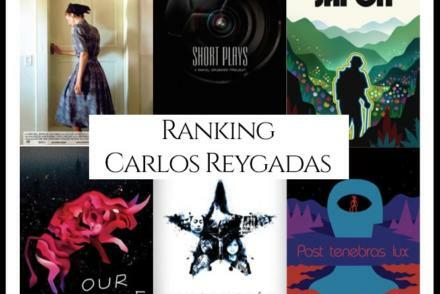 “What are Carlos Reygadas’s Best Movies?” We looked at all of Reygadas’s directed filmography and ranked them against one another to answer that very question! 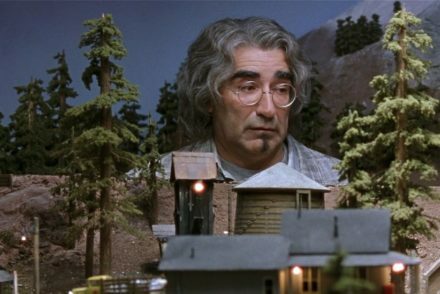 “What are the best Mockumentary movies ever made?” We looked at 153 of the top Mockumentary films and ranked them so we could answer that very question! 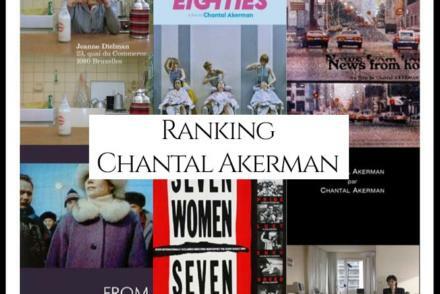 “What are Chantal Akerman’s Best Movies?” We looked at all of Akerman’s directed filmography and ranked them against one another to answer that very question! 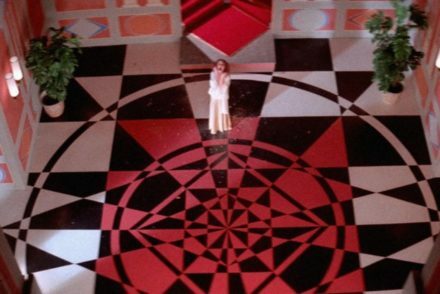 “What are the best Occult movies of all-time?” We looked at 136 of the top Occult films and ranked them so we could answer that very question! 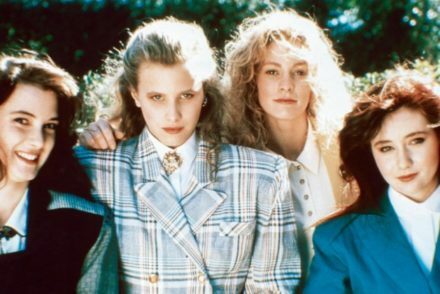 “What are the best High School movies ever made?” We looked at 211 of the top High School films and ranked them so we could answer that very question! 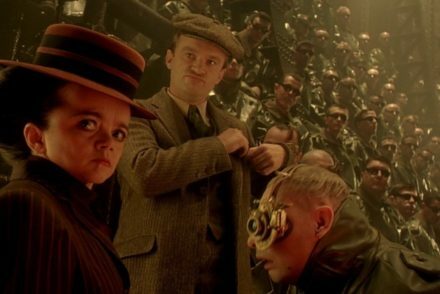 “What are the best Steampunk movies ever made?” We looked at 160 of the top Steampunk films and ranked them so we could answer that very question!